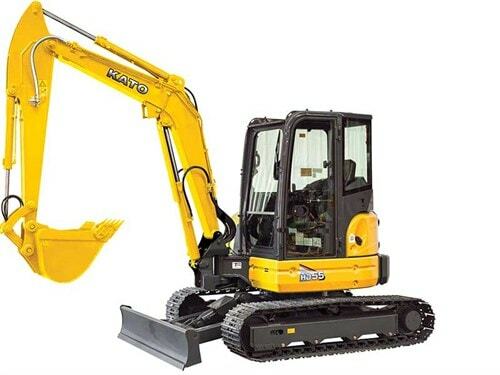 IHI Construction Machinery to be rebranded as Kato after acquisition. IHI Construction Machinery Ltd has been acquired by Kato Works Ltd and will come under the Kato name in the future, Youngman Richardson & Co Ltd—the New Zealand distributor of IHI—has confirmed. “The start of a planned phase in of the Kato rebrand in New Zealand will commence immediately and is expected to be fully completed by the middle of 2018,” Youngman Richardson & Co Ltd general manager, Ed Richardson, says. IHI manufactures and sells mini excavators, crawler carriers, and other construction equipment. The IHI acquisition is a result of Kato Work’s process of developing highly-competitive products and expanding its lineup. Rubber Tracks in NZ just got a whole lot bigger!